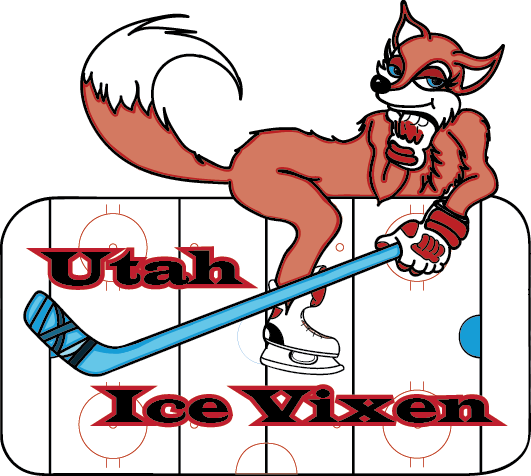 This year the Utah Ice Vixen will host their 12th annual Goal Digger Tournament. We host teams from all over the US. 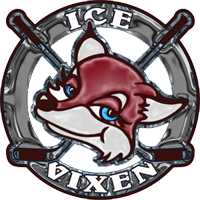 Currently we have a few spots left, if you’re interested please contact us right away.